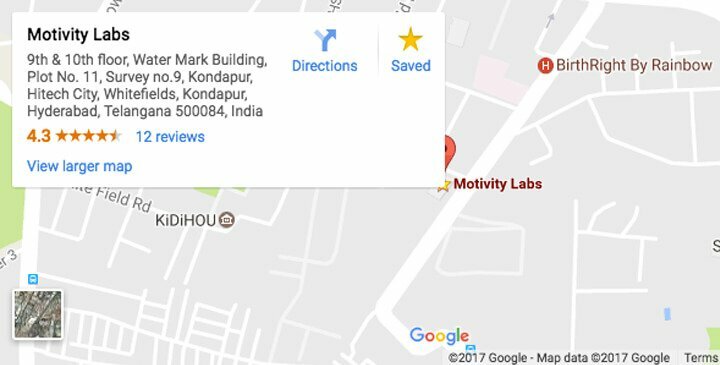 Motivity Labs is a place where a fine line of career testers, leads young minds into the infinite opportunities in Software Development. At Motivity, we make sure that talent meets technology in a culture which is driven by knowledge and growth. Being a part of Motivity Labs makes you a stakeholder of achievements which will turn your latent potential into a success story. 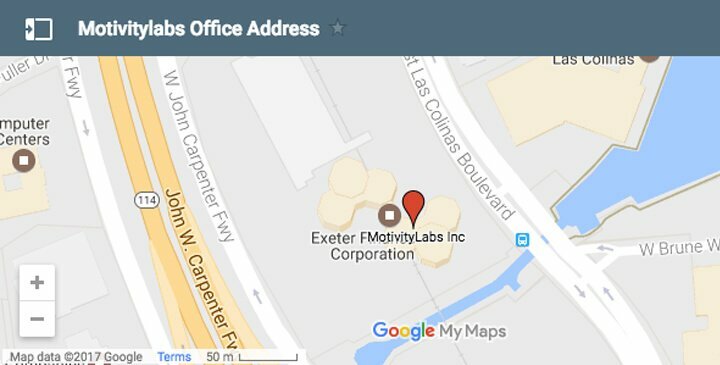 Motivity Labs offers employees opportunities to interact with and learn from accomplished people. Business leaders, representatives of government and non-government organizations and intellectuals regularly visit our workplace on invitation to deliver talks and presentations that provide insights to the careers and personal attributes of these role-models. For learning to be effective it needs to be delivered in a congenial environment that not just nurtures but stimulates the interest of the best minds that receive it. We encourage a competitive environment by giving awards and recognitions for all the teams. We make sure of building a competitive spirit in all our employees. Along with the awards we celebrate birthdays of all our employees and also their service anniversaries. Company Unions are an employee refreshing HR initiatives for the employees with a complete holiday package, creating a healthy bond between all our employees. Cultural development is a leading strategy for an employee to be in interaction with the organization. We follow traditional days and cultural events on festivals along with a gesture of traditional wear. An HR initiative, to ensure the health of all the employees. A leading health organization partners to ensure our employees’ health. We offer many major health checkups’. Our offices are accompanied with a play room and other workplace encouragements.